Fully renovated by architect Darrell Welch in 2013. This modern home has artistic entry, high ceiling, spacious living room, media room, master bedroom with exquisite bath & closet system, dining room with unique display shelves, kitchen with expansive granite counter plus A/C, new roof, Ethernet & security camera, full bath in every bedroom. 3bd/3bath on main level, 1bd/1bath downstairs. This gated large flag lot affords privacy & security. 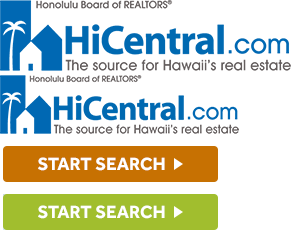 Great location: walk to Manoa market place, 5 minute drive to UH, great schools & H-1 entrance. Large paved front yard can accommodate guest parking.